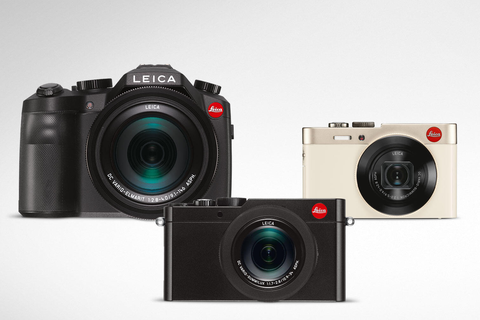 The use of the Image Shuttle App in combination with the Leica C, Leica D-Lux and Leica V-Lux cameras will no longer be possible with the shortly to be released Apple iOS11 operating system. This incompatibility is due to the fact that the iOS11 operating system supports only 64-bit apps. In view of this, the app will no longer be available as a download from the App Store. We are currently working at full speed on establishing compatibility with the new Apple operating system and estimate that the new version of the app will be released by the beginning of October 2017. Should you wish to continue using the existing Leica C Image Shuttle App, we recommend that you postpone updating your operating system to iOS11 until the revised version is available. We will notify you as soon as the iOS11-compatible version of the Leica C Image Shuttle App is available.